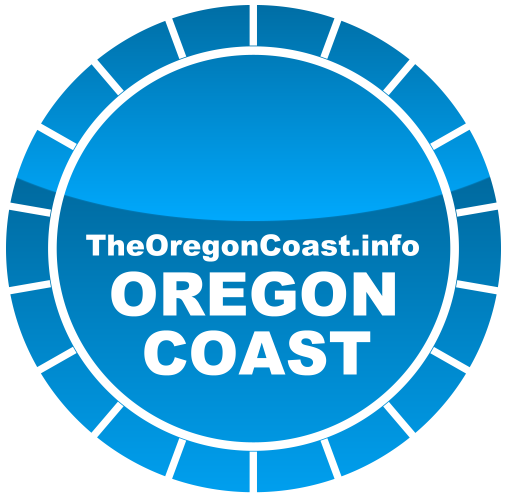 The Oregon Coast Visitor's Guide welcomes you to the Oregon Coast. The once thriving logging and fishing industries are slowly being replaced by increasing retirement and tourism. People are drawn by the moderate temperature, sandy beaches, numerous attractions and more than 80 state parks and recreation areas. There’s a little something for everyone along the beautiful Oregon Coast. Getting places on the Oregon Coast is easy. Highway 101 stretches the entire coast, 363 miles long from Washington to California, passing through quaint tourist towns like Cannon Beach, large cities like Coos Bay and small communities like Manzanita. The public has access to all beaches along the Oregon Coast, thanks to the 1967 Oregon Beach Bill, which removed the property tax obligation on landowners in return for free beach access for the public. So feel free to stop and sink your toes in the sand anywhere along the route. You can even drive right out onto the beach in some areas. Four wheel drive recommended! 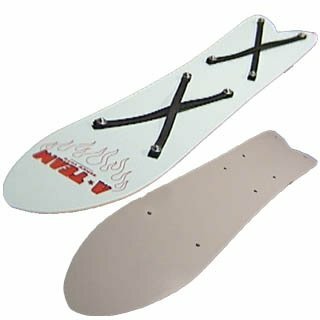 Recreation - All kinds of activities: hiking, camping, sport fishing, cycling, kite flying, scuba diving, surfing, sand-boarding, boating, and areas reserved for all-terrain vehicles. 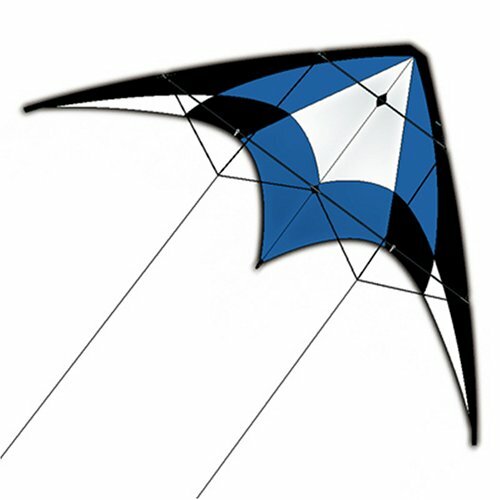 Some argue that the Oregon Coast is the best place in North America to fly kites. Sandboarding is the new fun and inexpensive sport on the Oregon Coast. There are so many nature and scenic places on the coast, so you may not have time to visit man-made tourist attractions. 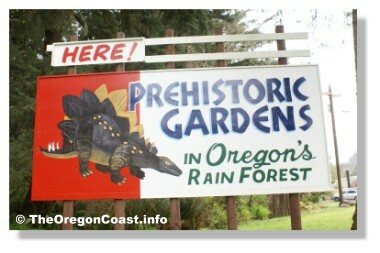 If you do find the time, three great attractions to try would be (1) West Coast Game Park where you can pet wild animals, (2) Oregon Coast Aquarium in Newport, and (3) Prehistoric Gardens in the Oregon's Rain forest. 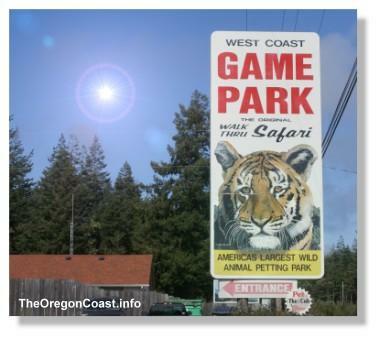 America's largest wild animal petting park in located on the Oregon Coast. Interesting tourist attractions displays life-size replicas of dinosaurs and other prehistoric animals. 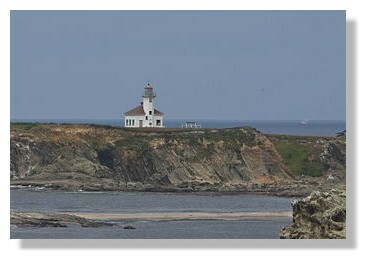 Are you looking for things to see on the Oregon Coast? The best thing to see on the Oregon coast is of course nature and the coast itself, but you may also enjoy human made things suchs as shipwrecks and lighthouses. Explore the lighthouses on these pages and then go visit them all. It will be a great experience. 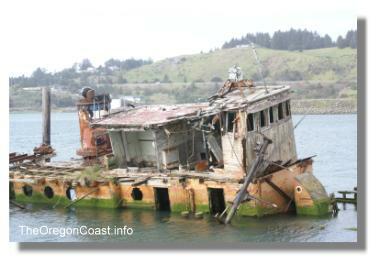 Numerous ships have sunk on the Oregon coast unforgiving waters throughout history. Go check them out!